An official health certificate issued by the state or province you are coming from and signed by a licensed veterinarian no more than 72 hours before your arrival in Mexico. It is helpful if you also have a letter on state or provincial letterhead certifying that the veterinarian is in good standing, or a photocopy of the veterinarian’s current license. If the pet is less than three months old this is all you require. If the pet is more than three months old, you will also need to provide proof of vaccination against rabies, distemper, hepatitis and leptospirosis administered at least 15 days but not more than one year before the arrival of the pet or animal in Mexico. You are not required to obtain any special documentation from a Mexican consulate or border crossing. 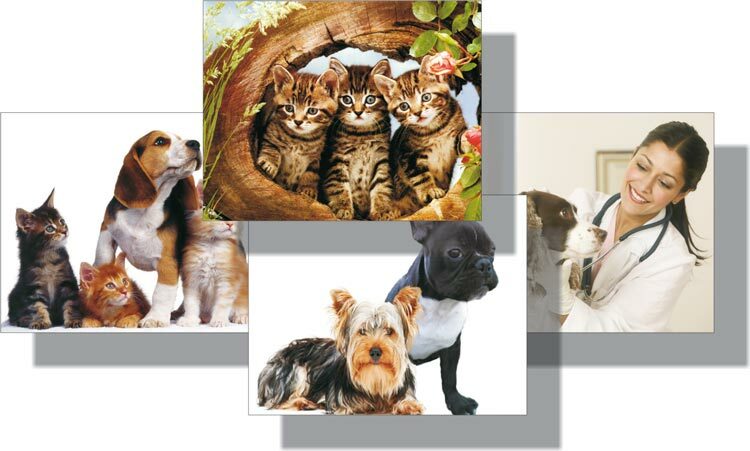 In addition, there will be no quarantine period for your pets or animals if they have the required documentation. At the OISA office they may inspect the pet to assure no reason exists to keep it in custody for an additional examination. You may only bring two pets into Mexico (dogs or cats). To bring in more, you will need special permission from a Mexican consulate. If you have other species of pets (birds, turtles, rabbits, etc), you will have to comply with special regulations that are available from State Departments of Agriculture or the General Directorate of Animal Health in Mexico City. They can be reached at 9183-1000 extentions 33979 or 33964 or via the internet: http://148.245.191.4/zooweb.